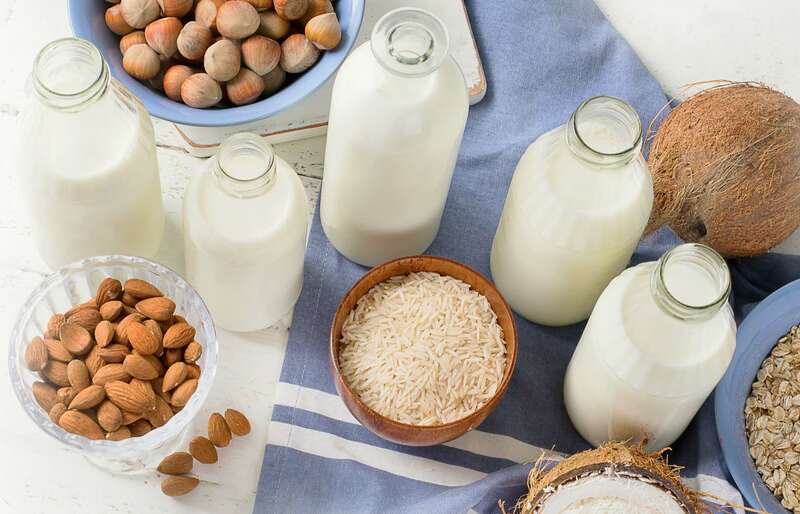 The US Food and Drug Administration (FDA) is seeking comments on the labeling of vegan and plant-based dairy alternatives with traditional dairy terms. These terms include 'milk', 'cultured milk', 'yogurt', and 'cheese'. According to the FDA, the answers will inform its 'approach to the labeling of plant-based products that consumers may substitute for dairy foods'. The Federal Register website lists the information sought by the organization. It reads: "We are interested in learning how consumers use these plant-based products and how they understand terms such as, for example, 'milk' or 'yogurt' when included in the names of plant-based products. "We also are interested in learning whether consumers are aware of and understand differences between the basic nature, characteristics, ingredients, and nutritional content of plant-based products and their dairy counterparts." 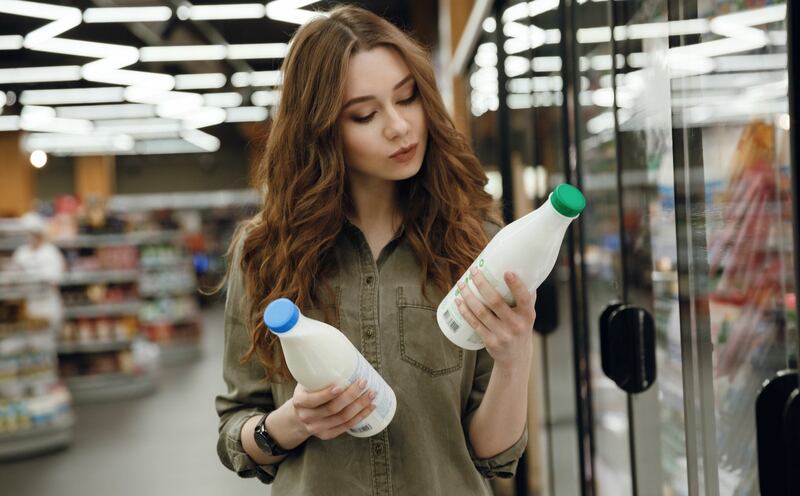 The call for comments was prompted by concerns that consumers may be misled by labeling that uses dairy terms for non-dairy products. Speaking with Food Ingredients First, FDA Commissioner Scott Gottlieb said: "The FDA has concerns that the labeling of some plant-based products may lead consumers to believe that those products have the same key nutritional attributes as dairy products, even though they can vary widely in their nutritional content. "It is important that we better understand consumers' expectations of these plant-based products compared to dairy products." Commenters may submit their feedback electronically, or by mail by November 27. The full requirements for submissions, including a number of questions for consumers are listed online.